SAN MATEO — As part of its celebration of Asian Pacific American Heritage Month, the San Mateo Public Library will present a screening of “Right of Passage,” a documentary by Janice D. Tanaka, on Saturday, May 13, at 1 p.m. at the Oak Room, Main Library, 55 W. Third Ave. in San Mateo. 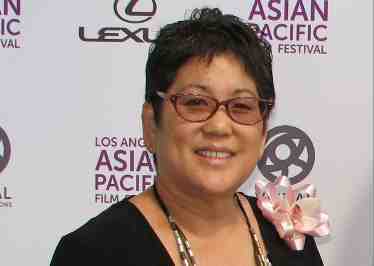 “Right of Passage” recounts the journey of a small, disenfranchised people — the 120,000 Japanese Americans, mostly U.S. citizens, who were incarcerated during World War II — who for 30 years buried their shame and indignation but then found the courage and strength to seek justice, which then snowballed into a lesson of the power of American democracy. The documentary draws upon newly declassified documents, never-before-seen archival films, and interviews with players speaking for the first time. The screening, which is free and open to the public, will be followed by a Q&A with the director. Sponsored by the Asian Library Advisory Committee, Self-Help for the Elderly, Asian American Curriculum Project, San Mateo Japanese American Community Center, San Mateo JACL and San Mateo Public Library Foundation. For more information, call (650) 522-7818 or visit www.smplibrary.org.